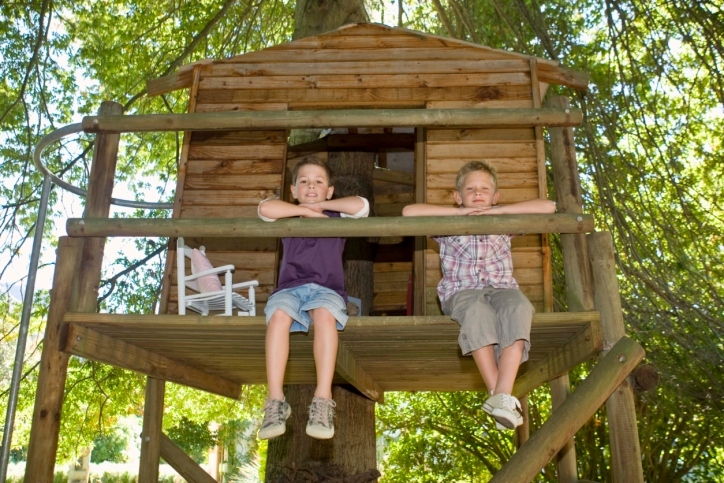 While many young kids will no doubt love a full-featured treehouse, it’s usually the improvement in home value that will appeal to adults. If you’re interested in learning more about homes in your area that would support your desire to build a treehouse, call a professional real estate agent today. Spring is not far off, and your garage, basement and attic need your attention. 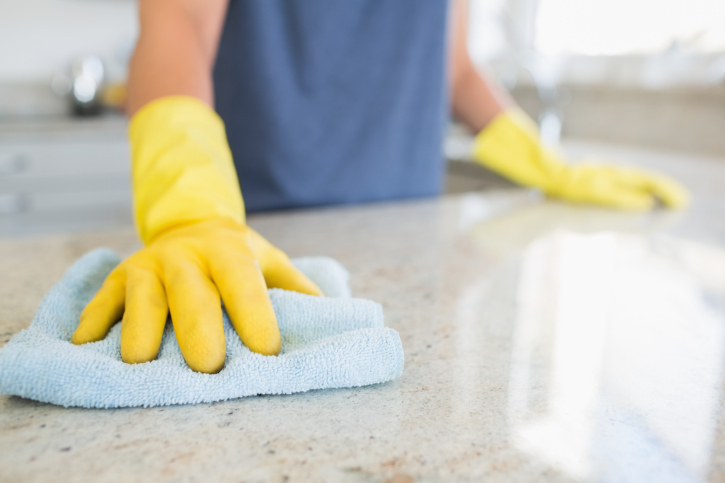 From sweeping cobwebs to throwing out old, useless junk and organizing family photos, spring cleaning is essential to keeping a tidy house. Follow our handy guide to organizing your garage, basement and attic. You’ll likely need to set aside a full weekend to organize your garage. As you won’t be able to complete this task by yourself, get your family or friends to help you out. It might be a good idea to bribe them with free pizza for lunch. Go through every square inch of the garage from top to bottom, including tools, unpacked boxes from when you moved and anything else that gets in your way. Separate the items that you want to sell or donate into one area of your driveway, items that you want keep into another area and stuff that you want to throw away into a separate pile. Organize the items you want to keep into small, well-marked boxes and place back in the garage. Use as much wall space as possible to store tools and boxes by installing shelves inside your garage. 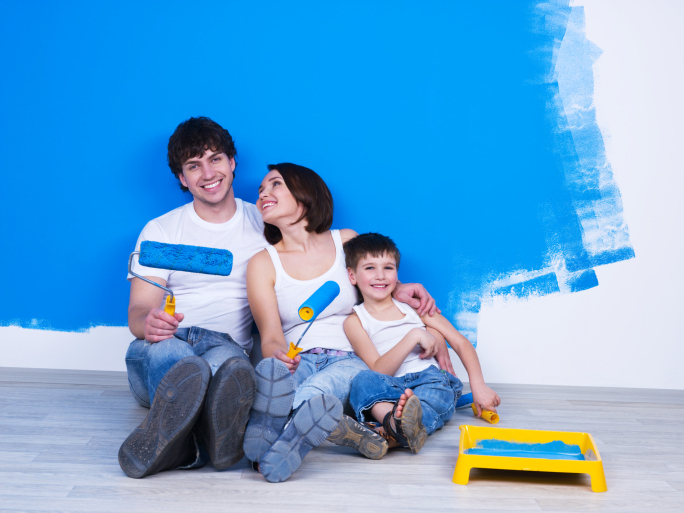 Organize the items you want to sell into separate piles on a tarp in your garage for temporary storage. Similar to your garage, you’ll want to get rid of the clutter in your basement. Make sure you have enough room for multiple piles of items and be aware that you’ll need to add to your garage piles later on. Organize your items into three piles: one pile for items you wish to keep, another one for items you wish to sell and the final pile for items you want to throw out. If you have a significant amount of clothing in your basement, you might want to consider purchasing mobile hanger units and place them against the wall. Your attic doesn’t have to be a storage space if you can clean it up and organize it correctly. Place everything you want into marked boxes and dust the attic before you place them in their respective areas. Selling and throwing away personal belongings can be a huge hassle, especially if you have an emotional attachment to them. Generally speaking, items that are broken, expired or out of date can be thrown away while items that you no longer use but don’t hold much sentimental value can be sold or donated. Securing your home is a top priority, and you will need to make periodic updates and upgrades to your efforts from time to time. Today’s criminals are highly intelligent, and they often use superior techniques to break into homes criminals from past years and decades did not use. As homeowners’ efforts to secure their homes become more sophisticated, the fact is that criminals are also becoming more sophisticated. There are several new products on the market that you may consider installing and implementing in your home to improve security going forward. Many of the more advanced home security systems today have some type of video surveillance system in place. Generally, this is a closed circuit system that records activities or that is motion activated so that the area is only recorded when movement is detected. More advanced options, however, are wireless by design, and you may be able to both listen to and watch your home from your smartphone or wireless device. Keep in mind that not all activities will take place in the small perimeter that is monitored by your camera, so the ability to listen to the home in real-time is a benefit. Many homeowners have already invested in keyless entry locks. These are often viewed as a convenience feature for homeowners because they do not have to worry about misplacing their keys or giving a key to their maid service or others who need to enter the home. 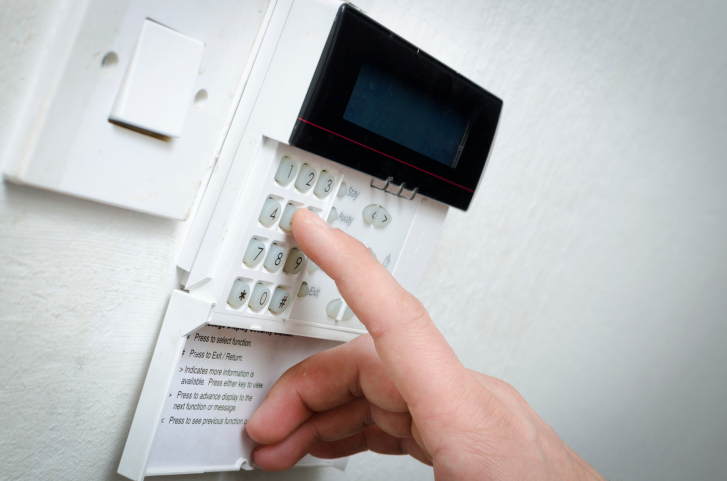 The key code can easily be changed as needed to add security to the home. However, a new spin on the keyless entry lock is an audible alarm sound. With this product, the lock will emit a loud alarm signal that can alert you and others passing nearby that someone is trying to break into your home. You can also choose to invest in smart door locks. These are locks that you can monitor and even control through an app on your smartphone or mobile device. You do not have to give out a code to the maid service because you can simply unlock the door for the cleaners when they arrive at your home. You may have forgotten to lock your door that morning before you left for work, and you can use the app to lock the door remotely. You can also receive a notification each time the door is opened or unlocked. Each of these innovative features can enhance the security of your home in different ways. 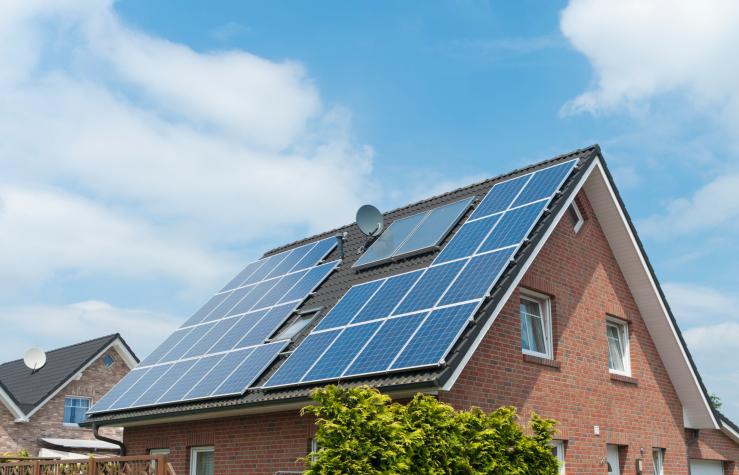 When you want to gain better control over your home security, you may consider investing in some of these state-of-the-art products for your home in the near future.